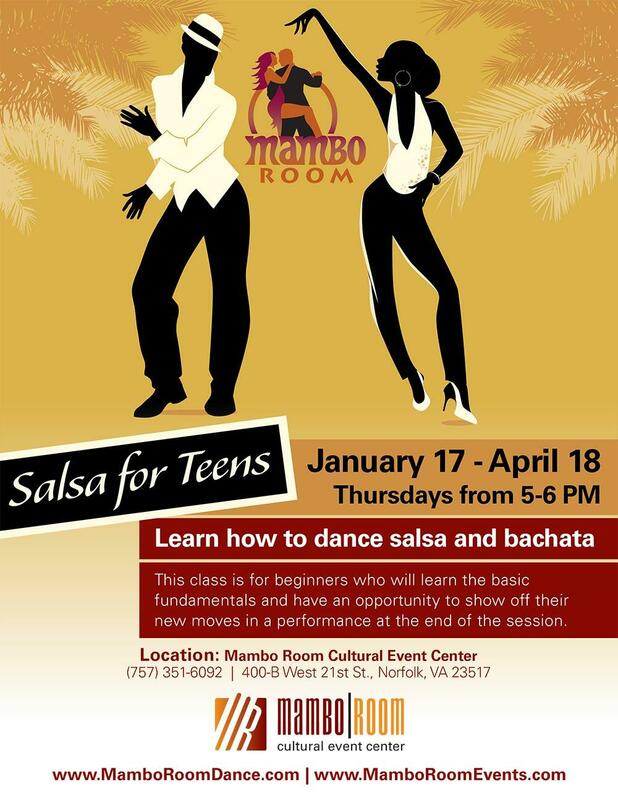 Teens will have fun learning the basic fundamentals of Salsa and Bachata. (No partner needed). This class is for beginners who will learn the basic fundamentals of Salsa and Bachata dance and have an opportunity to show off their new moves in a performance at the end of the session. This program is for children ages 13 to 17 years old. Please visit the Mambo Room to register. 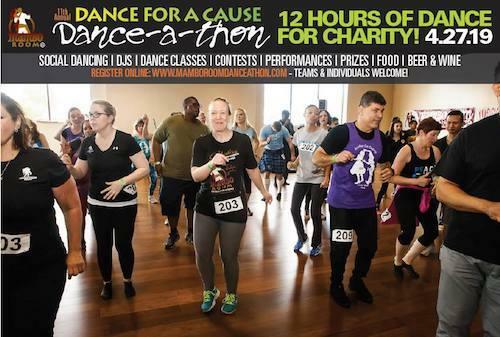 Includes final rehearsal on April 18 for upcoming performance at the Mambo Room Dance-a-thon! Students are required to have black jazz shoes. Shoes will be available at the Mambo Room for purchase for $35.